If you have not received your order, please make sure to check the progress of your order on the UPS website with the tracking information you received by email. We encourage you to check with family members, as well as neighbors to see if they recovered the package for you. *Please note that the package is at times delivered to a UPS Access point and not to your residence. This information will only be indicated by checking the tracking status of your package. Unfortunately, UPS does not leave a notice at your door providing this information. 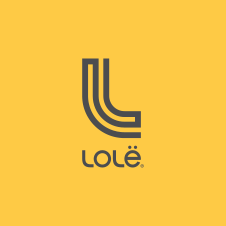 If the information provided on the UPS website is not sufficient or erroneous, please contact customer service email: customerservice@lolewomen.com or via telephone: 1-844-913-7737.